PoPville » The Dig: What Can 500K Buy You in DC? 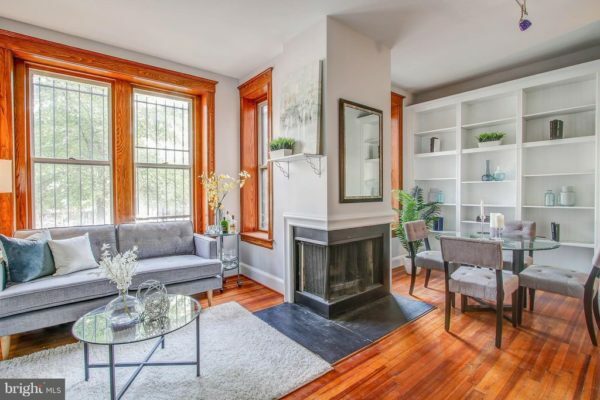 The Dig: What Can 500K Buy You in DC? 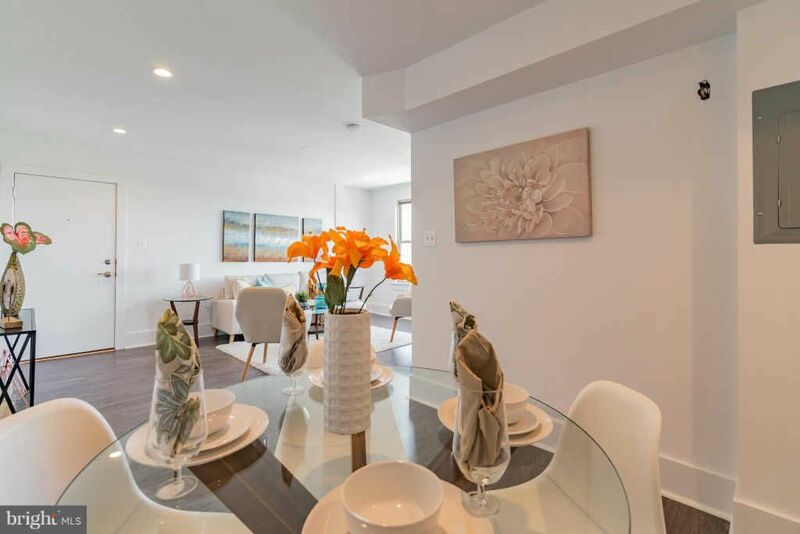 Thinking of buying but not sure what you can actually afford in the nation’s capital? 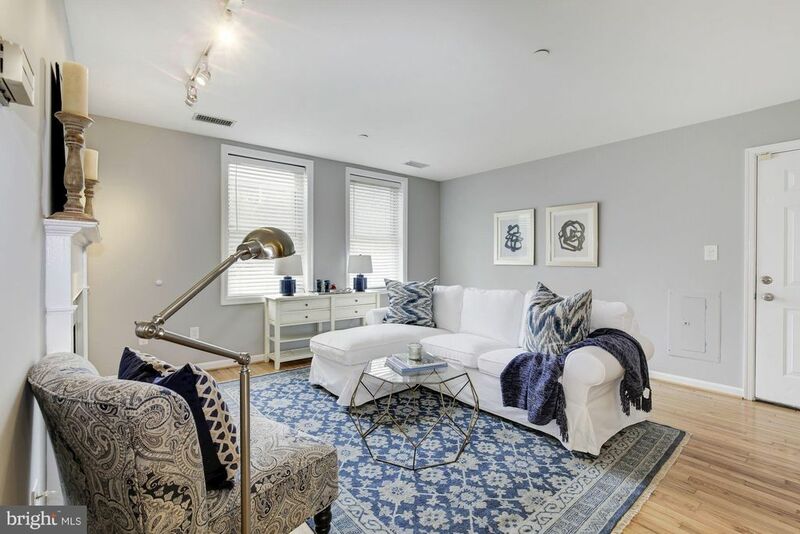 This month features Part 1 of The Dig’s “What Can 500K Buy You in DC?” For the first part of this series I’ll be uncovering listings in the NW and NE quadrants of the city. October’s column will dig into SW & SE — right smack in the middle of the Fall 2018 market. Bookmark me so you can come back for more next month! In Northwest, my search uncovered 63 listings. All condos — no fee simple (single family homes). No surprises there! Let’s take a look at a few that I felt show some level of promise that all is not lost in terms of affordability in NW. Features: Large windows that allow plenty of light to enter and what looks to be a beautiful view. 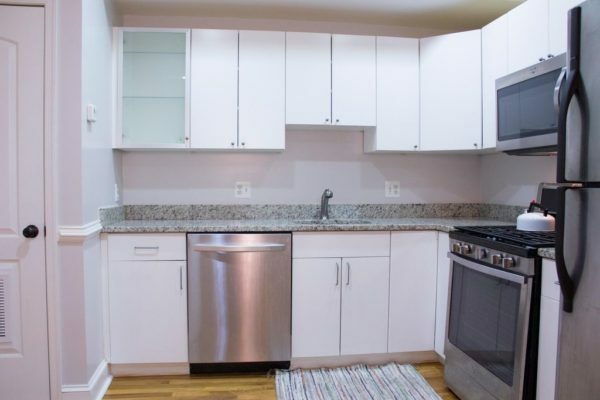 With a modest remodel of the kitchen this unit could truly shine. Condo fee is $305. Listed by Chelsea Traylor with Redfin. … a savvy buyer might be able to get this for less than list price or negotiate help with closing costs given its 72 days on the market. Just sayin’! Condo fee is $350. Listed by Kara Ellis with TTR Sotheby’s. Features: Built-ins, hardwood floors, a fireplace, and an unconventional albeit interesting layout give this unit character and charm. Condo fee is $392. Listed by Rob Bouknight with Compass. 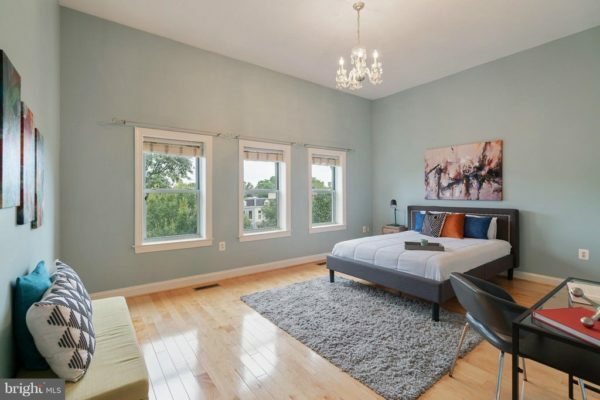 In NE, my search uncovered 24 listings — all condos. Many neighborhoods in NE have seen more and more upward motion in the market in recent years. Let’s get digging! Features: Renovated in 2018, close to Fort Totten metro, hardwood floors, and extra large master bedroom make this listing worth a look. Condo fee is $268. Listed by Ruma Sikka of Keller Williams. Features: Right smack next to the bustling H St. Corridor, this listing comes with dedicated parking — a huge perk! Close to Union Station, Stanton Park, and steps to the Atlas District. Condo fee is $337.72. Listed by Joan Carmichael of Century 21. 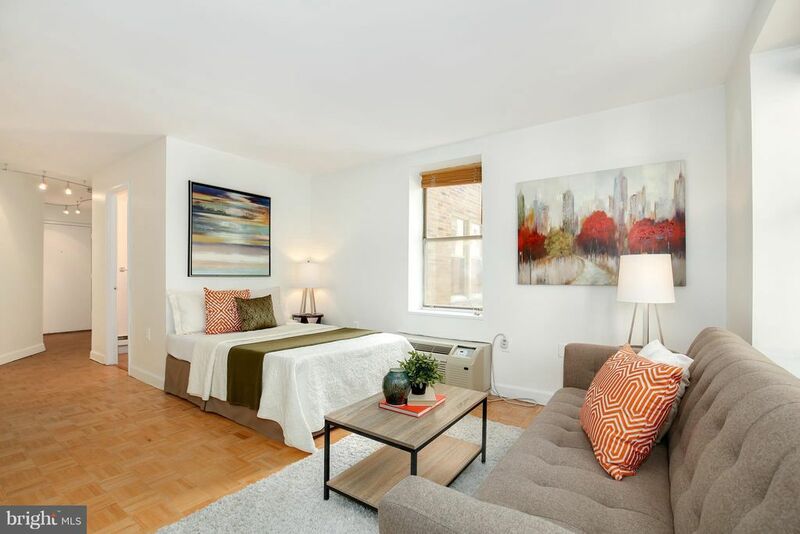 Features: The listing shows this unit as being over 1000 sf, with what looks like a bedroom that is larger than some small condos! Extra high ceilings, gleaming hardwood floors… and wait for it… a community pool! Condo fee is $317. Listed by Jesse Soto of Keller Williams. What do you think Popville peeps? Does 500K get you what you want? Do the listings featured in this month’s column get you excited or disappointed? Tune in next month for Part 2!